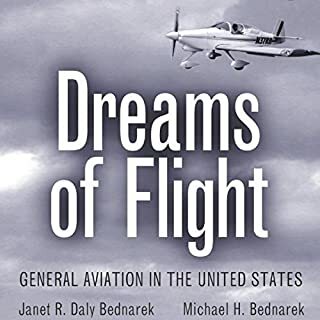 "A lifelong love of airplanes and flying but a deep-seated belief that I had missed the education I would need, was not wealthy enough to proceed, and perhaps not physically perfect enough, left me in awe of those who could walk that walk. These thoughts disappeared in an instant one-day when I saw a sign that said, 'Learn to Fly'." 747 is the thrilling story behind "the Queen of the Skies" - the Boeing 747 - as told by Joe Sutter, one of the most celebrated engineers of the 20th century, who spearheaded its design and construction. Sutter's vivid narrative takes us back to a time when American technology was cutting-edge and jet travel was still glamorous and new. 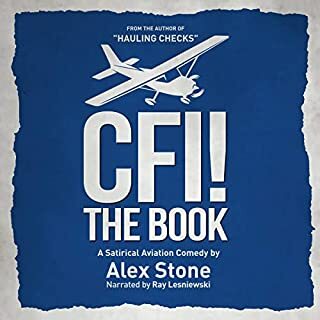 With wit and warmth, he gives an insider's sense of the larger than life-size personalities - and the tensions - in the aeronautical world. In Skyfaring, airline pilot and flight romantic Mark Vanhoenacker shares his irrepressible love of flying on a journey from day to night, from new ways of mapmaking and the poetry of physics to the names of winds and the nature of clouds. Here, anew, is the simple wonder and transcendent joy of motion and the remarkable new perspectives that height and distance bestow on everything we love. 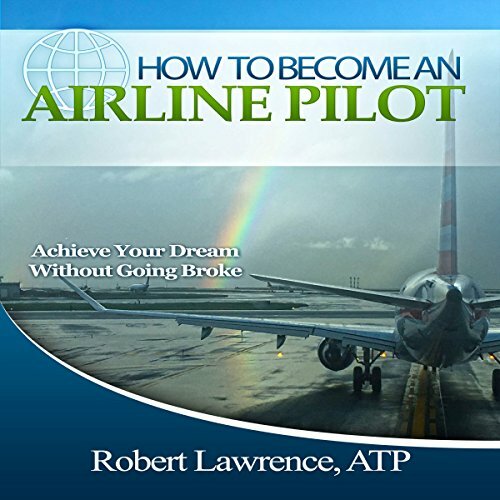 If your dream is to travel the world and get paid, this book explains how you can make your dream become your reality. 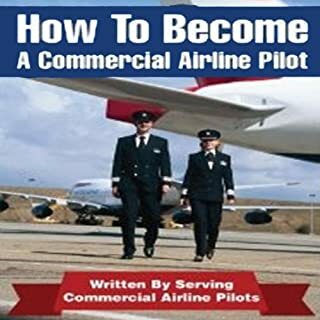 The airlines are desperate for qualified pilots. 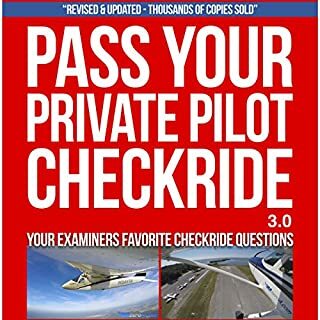 I achieved my dream of becoming an airline pilot, and you can too! How I Control My Gout! It was good book. 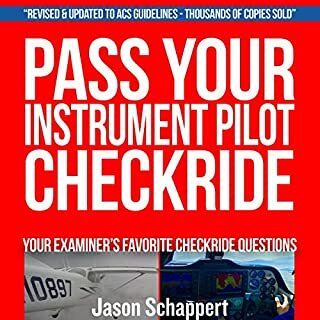 Great tips regarding saving methods in long run starting from receiving ppl to atpl. Thanknk you for this inspiring information! This is a great book to get ideas for more books. 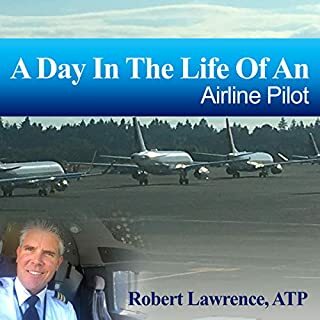 Thank you Rick for taking your time to write in such detail what the reality is behind becoming an Airline Pilot. I will be having it on repeat for days to come while exploring options to join you in such an amazing profession. For anyone who is keen on embarking on a career in this direction I highly recommend reading this book. Thank you! I absolutely loved this book. Robert you are an inspiration to us young up and coming pilots. I hope one day to replicate your success.